Do you want to live close to Sutter, Kaiser, Lifetime Fitness, the Galleria mall and Highway access, without the noise? 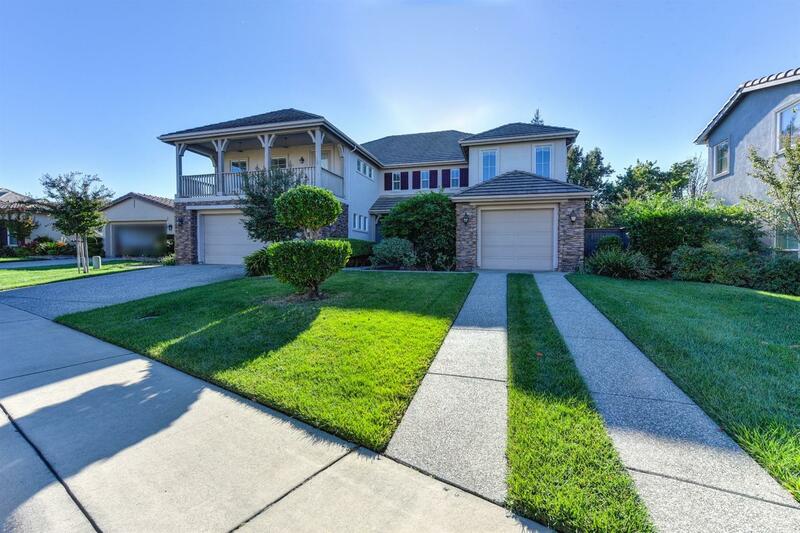 This beautiful Stoneridge house is located in a gated community within walking distance to many awesome destinations and ready for you to make it yours! This pristine home has been loved by the original owners for its whole life and features over $100, 000 in upgrades including 3 fireplaces, a 200 sq ft Sun Room, a coy pond, stone floors, central Vac, and more. The downstairs Jr. Master is larger than many master suites, and there is a HUGE master upstairs with a retreat. The media/ bonus room could double as a large bedroom, office, workout room, theater or ??? All rooms are large and clean.This home is truly located in one of Roseville's most desirable subdivisions close to entertaining and ready to sell!